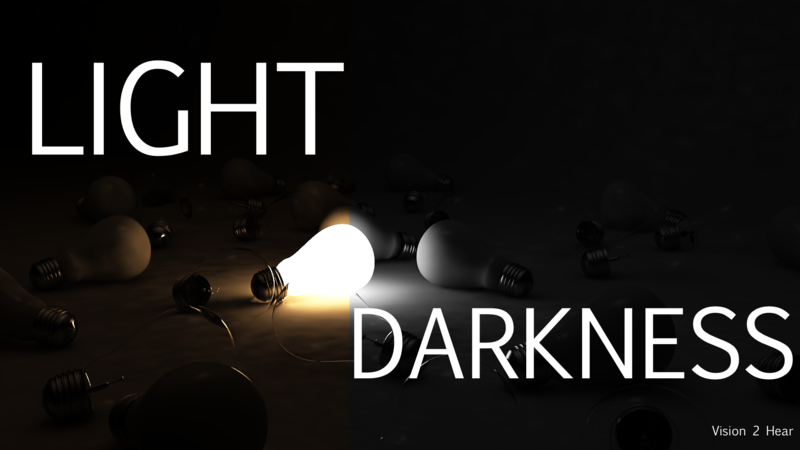 Download this new week of devotionals below: Light & Darkness. This month we will study through Light and Darkness and some of what God, Jesus and others have to say about each. Hopefully, you will be enlightened and challenged as God brings you from darkness into His marvelous Light. Day 1 Who is writing this verse? Who is saying this verse? To whom is it being said? Why would Jesus say something like this during this time? What doe you think is the overall meaning of this verse? What or how does that affect you as you move into a new month? Do you have a sense of challenge or hear God saying anything in particular about what He wants to teach you this month? Day 2 Is the word “You” singular or plural? Does it change the concept or idea if it’s one way or another? What about the word “town”? How does your understanding of that word or “city” affect you as you consider what Jesus is saying about His message being shared? Day 3 Where does a light belong? How is it meant to be used? What is the purpose? When you consider these answers, think about how it translates into your witness and worship of Christ in the world. Anything that stands out in your mind? Day 4 When you think about light that Jesus and the people he was talking to, how important was light for them? Does it change the meaning or significance for us when we have so much light accessible? Do you ever think about light…when? How does that affect you? Day 5 Why do you think Jesus calls His people Light? In Genesis 1, what does God create first? Do you think this has any correlation? How significant is “light” in the Bible? Day 6 The verse above says our light is demonstrated how? Is it possible for our light to be diminished? In what ways does your light get covered or lessened? What can you do about that? Day 7 Look at all the ways light affects you today. Consider the light outside, inside, natural and incandescent. See how it makes you feel, look, or even act. Would you say Light is powerful in its affects? How can you learn from this observation of how God has uses light in your life? This entry was posted in Devotional, WAVE Team, youth and tagged darkness, devotional, light. Bookmark the permalink.